GET YOUR BENEFITS ON THE GO! 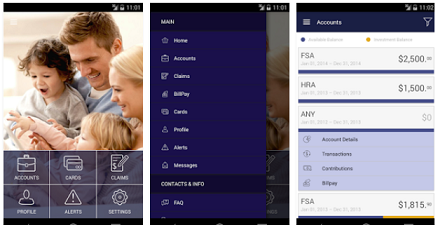 Save time and hassles with the IMS WealthCare Mobile App. Check your balances, transactions, and claim details for your reimbursement accounts.